Entrepreneur Of ‘Shark Tank’ Fame, Kevin Harrington, Interviews Residential Acoustics for Game Plan Series. Residential Acoustic’s CEO, Walker Peek, was a featured guest on Kevin Harrington’s web show “Game Plan“, where he discussed our unique sound blocking curtains, the expansion of our product offerings, and what the future holds for residential and commercial soundproofing worldwide. Being a guest on “Game Plan” we were able to receive valuable feedback on our growing business with the ‘King of the Infomercial’ himself, Kevin Harrington. Throughout our interview, Kevin highlighted the unique features of our products, the design and technology behind their effectiveness, and new market and licensee opportunities available. For us, it’s these type of industry leading partnerships which allow us to improve our products, continuously innovate, and bring even more value to our customers. 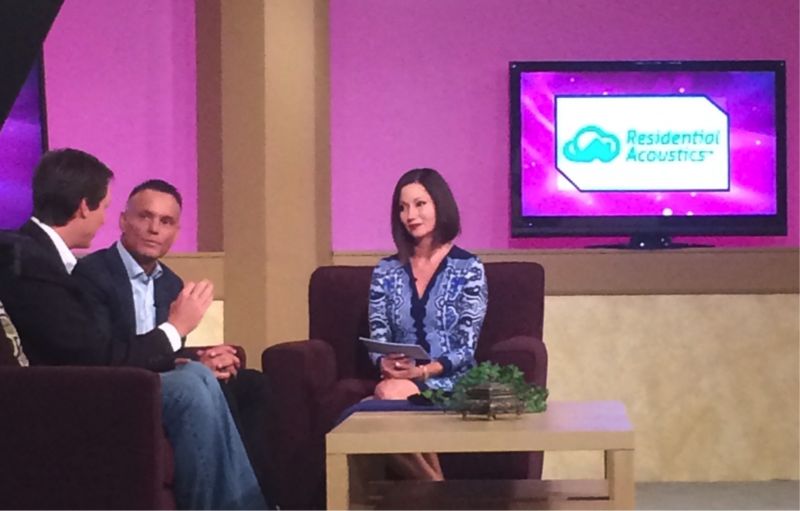 A special thanks to Kevin Harrington and Amy Oshier for our quality interview, the experience being on your show, and the invaluable business strategy and partnership. For more information on our Soundproofing Curtains, please check out our Curtain Gallery here.